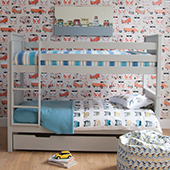 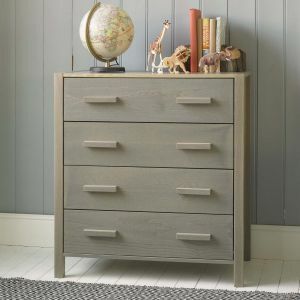 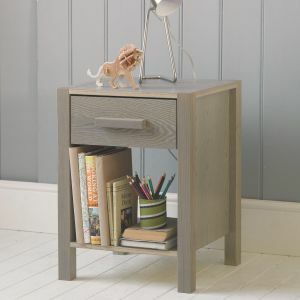 Our Little Folks Furniture Woodland grey wash ash single bed is a contemporary, Nordic style design with modern panelling. 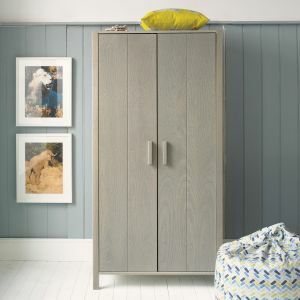 Ash wood has a great tradition in English furniture design, that the Woodland range celebrates by displaying its beautiful wood grain, followed by a generous coat in a versatile soft grey wash colour. 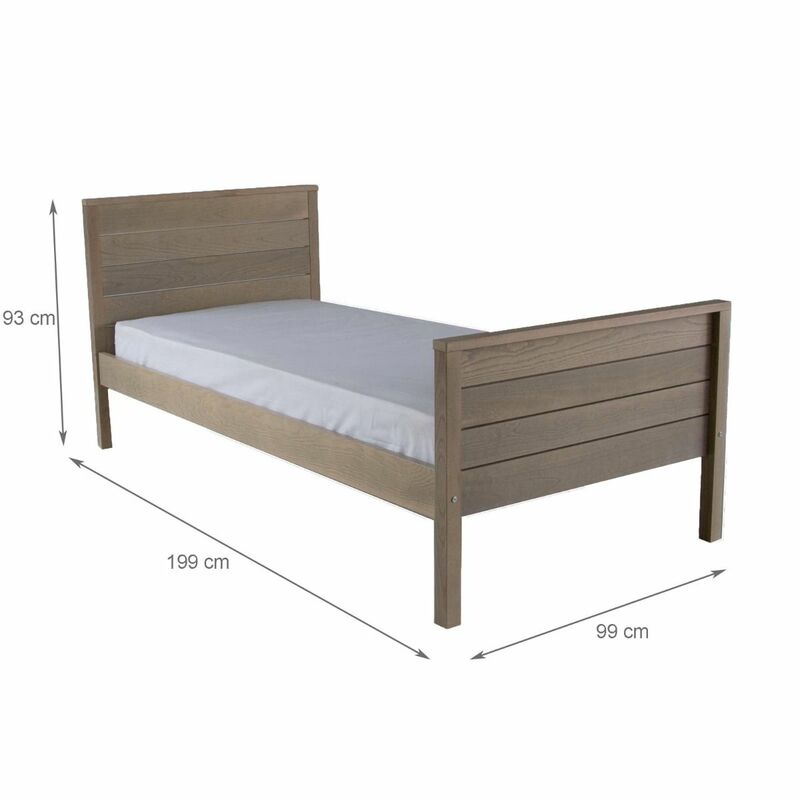 Not just a lovely looking bed, the Woodland is built to last with a sturdy hardwood bed frame to boot! 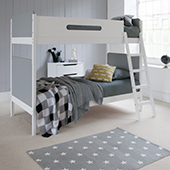 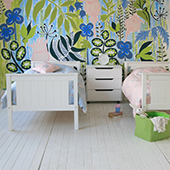 Create a cohesive, modern look for your child's room, by pairing with the rest of our contemporary Woodland chilren's furniture range.